The Head of State should be an Australian, not a foreigner or dual-citizen, to avoid political conflicts of interest. 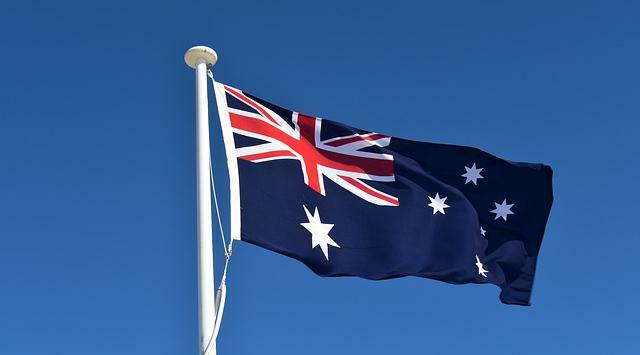 If Australia and the UK became political or military opponents in the future, having the same head of state, who's primary responsibility is Britain, puts Australia at a severe disadvantage. Theoretically an Australian could become monarch of England by marrying into the royal family. Governor-General, who is and often has been an Australian citizen.